I hope that you were able to catch the post that I published Monday about the Hilton Sandestin Beach Golf Resort & Spa because it was all about the beautiful Hilton that I stayed at while I was down in Florida the other week! If you didn’t get a chance to read up on it, jump on over there and take a peek! So yep, that’s where I got to stay for the weekend, wasn’t it beautiful!?! Some of y’all know but some might not, I was invited to fly down to Florida the other weekend to check out the beautiful Hilton Sandestin Beach Golf Resort & Spa and to enjoy the South Walton Beaches Food and Wine Festival! I had originally thought that I would just write one post about the entire trip but as I was writing about the hotel (that I published Monday) I soon realized that I was going to have to either skip some things or that post was going to be incredibly long. Well, I didn’t want to leave out anything and I also didn’t want to make the post 3 hours long so I decided to break it down into a few different posts. 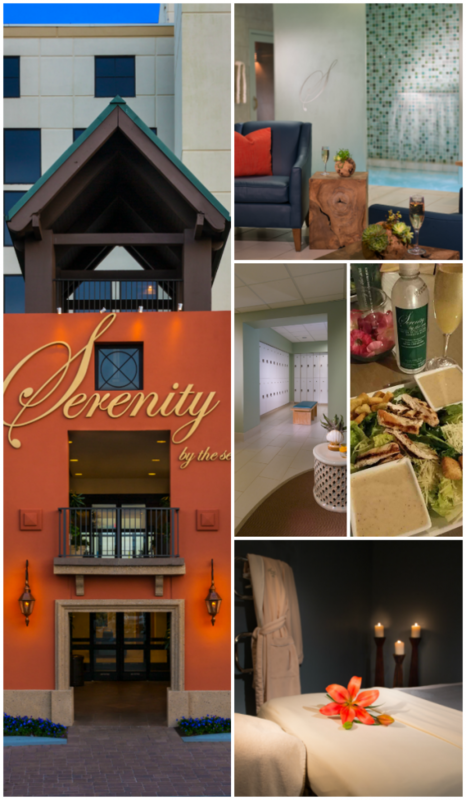 Today, I’m sharing a bit about one of the most glorious spa days I’ve had in a while, which included breakfast at Hilton Sandestin Beach’s Sandcastles, a beautiful lunch down in the spa lounge followed by a few hours at Serenity by the Sea Spa. So while I could have had breakfast at Hilton Sandestin Beach’s Sandcastles Restaurant, with room service or at the Coffee Shop each morning while I was there, I kept finding myself in being pulled back to Hilton Sandestin Beach’s Sandcastles Restaurant for breakfast each morning because of their amazing buffet. Now normally I don’t go for buffets because, let me honest, most of the time food at a buffet isn’t very good and it normally isn’t very fresh. However, this buffet at Hilton Sandestin Beach’s Sandcastles Restaurant was nothing like breakfast buffets that I have had in the past. The left wall was lined with freshly made pastries and in house whipped butter. Beside the pastries were chilled bowls of fresh local fruit, homemade whipped cream and jams that were lined up beside freshly baked bagels. Down the middle you could find the breakfast favorites like scrambled eggs, grits and cheese, bacon, sausage links, sausage patties, sausage gravy and homemade buttermilk biscuits. 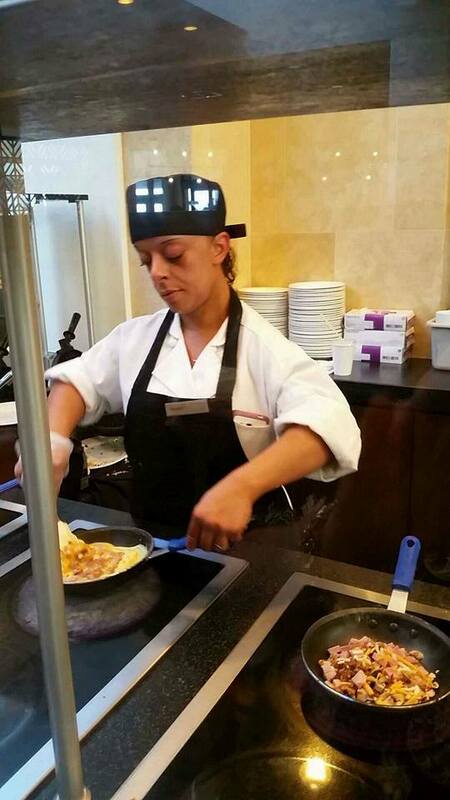 There was also a waffle making station and a omelet making station! There was a little section with fixings for the omelets, you just filled up your bowl with what you wanted, handed it over and they fixed your omelet however you wanted it, right there in front of you. Everything for breakfast was super fresh and I’m pretty sure that pretty m,uch everything is made from scratch at the resort. One morning I had a fresh omelet, one morning I tried the delicious southern sausage gravy and biscuits but oh my heavens I have to tell you that I was 100% in love with homemade cinnamon rolls and strawberries with fresh whipped cream. I am still dreaming about those cinnamon rolls, whipped cream and strawberries! So my spa day started with a super fresh breakfast of strawberries and homemade whipped cream with one of those cinnamon rolls, I relaxed a bit by the beach and then I went on a little tour of the hotel before we headed down to the lounge for lunch. We had all pre-ordered our lunches the week before so everything was ready and waiting on us when we showed up. I ordered the Chicken Caesar Salad and a Peach Bellini for lunch, I love anything with Caesar on it and I thought this would be the perfect light lunch before my massage appointment. I sat and chatted while the other ladies for a while during lunch and then it was time for my massage. Since the spa was in the same tower as my room, I hopped back onto the elevator and ran upstairs to change clothes real quick before my appointment. I’m always in normal clothes when I go to the spa but I was determined that I was going to use the whirlpool so I had to grab my swimsuit before going back down. Soon I was being checked in for my appointment and shown to the locker rooms before being handed my big comfy robe! 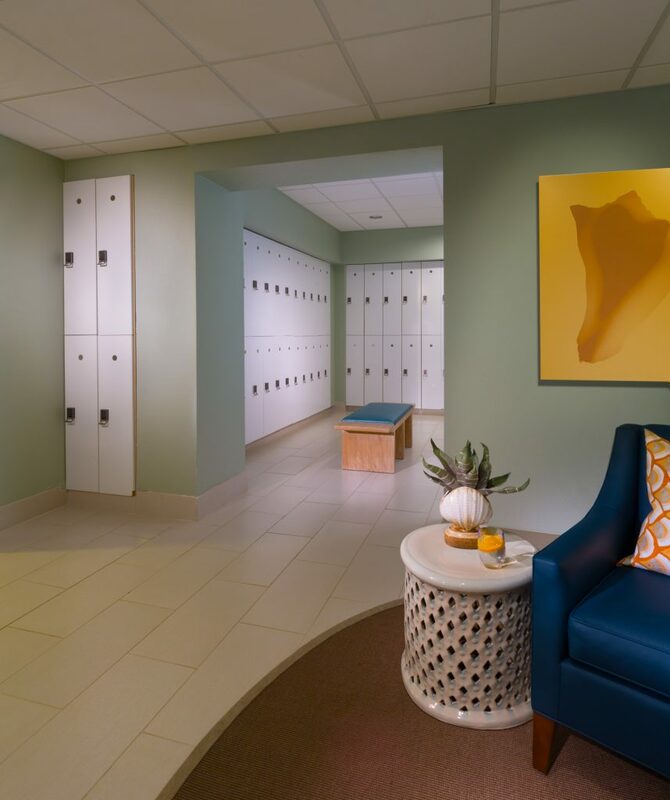 I shoved my things into a locker, wrapped myself up in a rode and talked to Christy a bit before she was called away for her manicure, no worries though because I was whisked away to my massage room minutes later. I was greeted by my masseuse and asked to pick a scent since this was an aromatherapy massage. Out of the scents I had to choose from, it came down to the lavender and peppermint, I ended up going with peppermint. I told my masseuse that I was dealing with a kidney stone but I didn’t have any issues with the massage and the stone, thank goodness. Actually the massage helped with a lot of the pain I was having. I was also signed up for a hot stone massage, have you ever have one of those? Oh my word, I don’t know if I’ll ever be able to have anything other than a hot stone massage now. It was heavenly I tell ya! Oh you know what else was great about the massage area? There was a heated rack for your robe! Now after every massage I always feel a little loopy so when everything was done I wrapped up in my warm cozy robe and relaxed with my bottle of water and some trail mix in their huge comfy chairs for a bit, their zero gravity chairs are AMAZING! After that it was onto the whirlpool for a bit. But anyways…haha. After time in the whirlpool, I spent a bit of time in the Sauna just relaxing and drying my bathing suit haha. It was probably one of the most relaxing spa days that I’ve had in a long time. I would seriously book a vacation there just for another spa day like that! 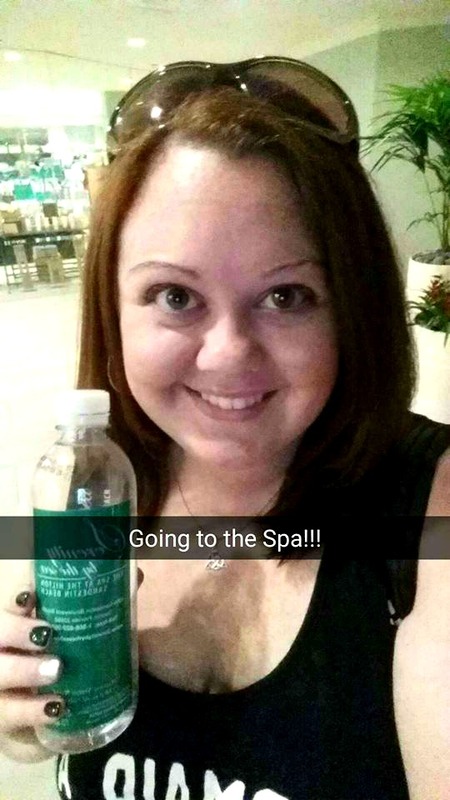 A few hours at the spa and I was ready to head back to my room and sleep the afternoon away! However, we had plans that evening. Be on the look out for the next post because that one is going to be all about the South Walton Beaches Food and Wine Festivals! WOW!! That looks amazing. So relaxing. I just came upon your blog and I LOVE it. What a getaway! 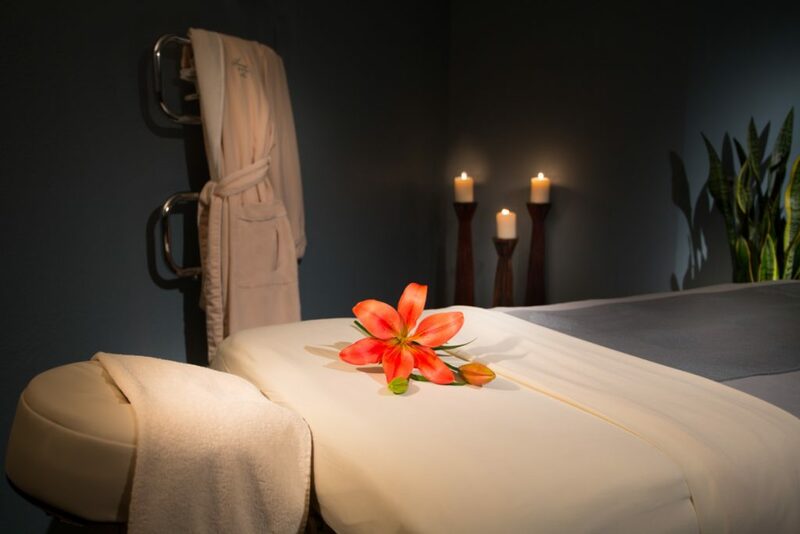 I’m long overdue for a spa day at a proper spa. Your post is making me so envious! Good luck w/ that kidney stone pain! 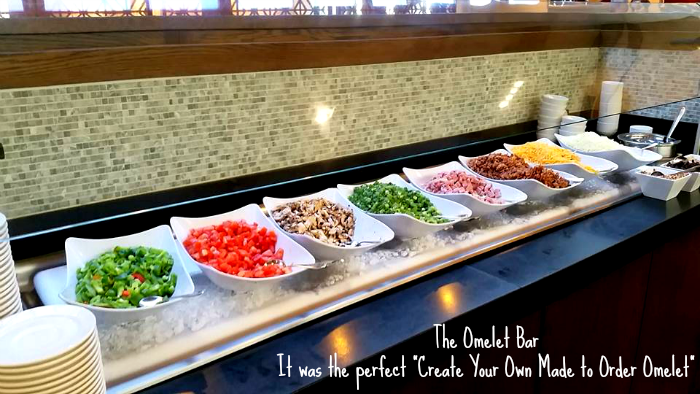 A made to order omlette bar is the perfect way to start the day. I’ve always wanted to get a hot stone massage! Now that you’ve endorsed it, I am even more eager to do so. 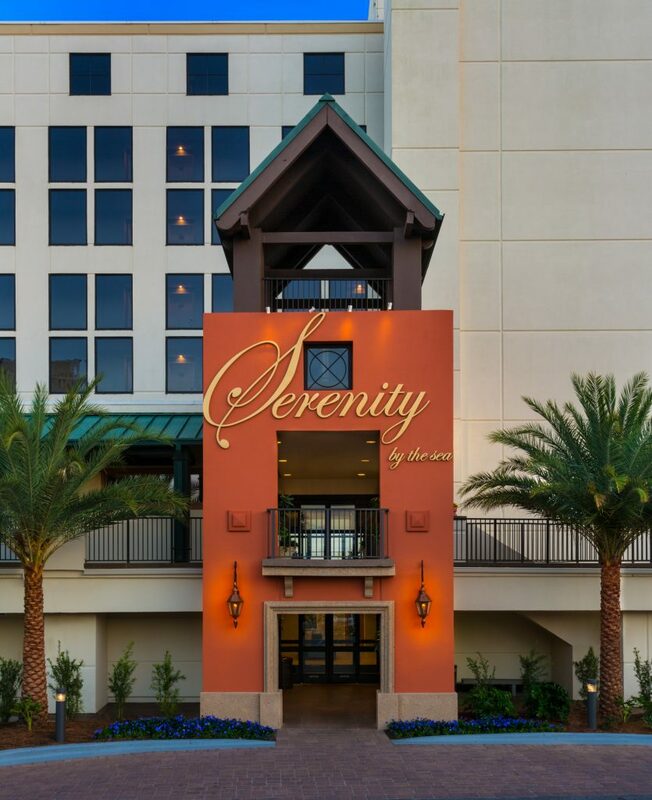 Serenity Sea Spa sounds like a little bit of heaven. I find writing about travel hard too because I want to mention EVERYTHING! So I get breaking this up into two posts. What a gorgeous place! Girl I was watching you snaps while you were there and getting crazy jealous! 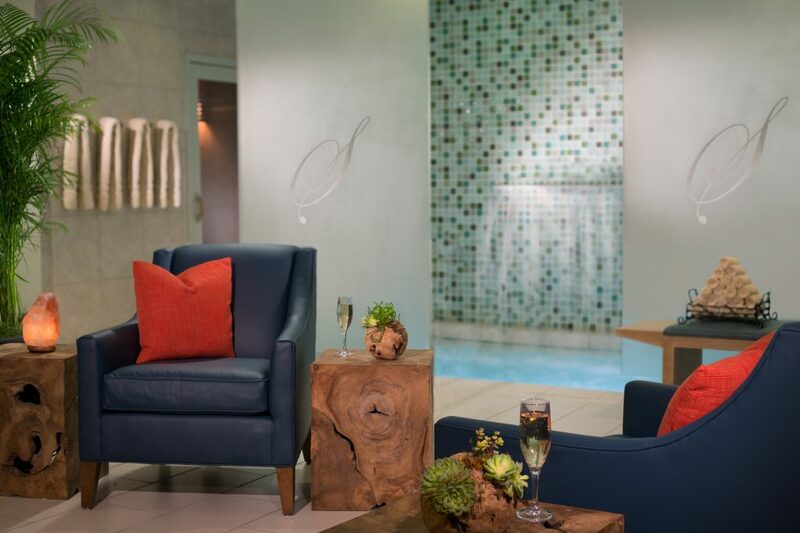 I want to go and get my spa on…haha. It looks like you had an awesome time!